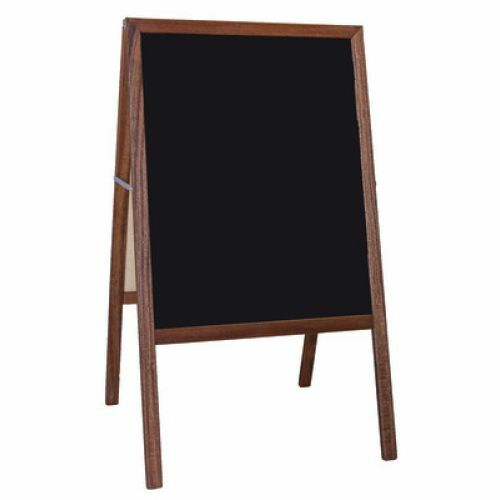 Stained Black Chalkboard Marquee Easel is ideal for use as signage and sidewalk easels. 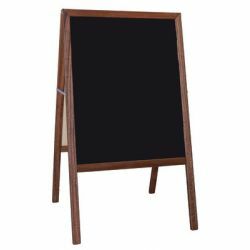 Great for announcements, sales and specials, menus, and much more. Easels fold flat for easy storage. 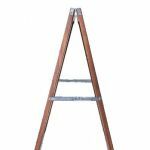 Available in natural or stained hard wood. See #31222 for natural option. Measures 42" H X 24" W.